FEE: Participation is complimentary for Redevelopment Forum ticket holders; $25 for all others. New Jersey Future has been approved for 1.5 AICP CM Law Credits. 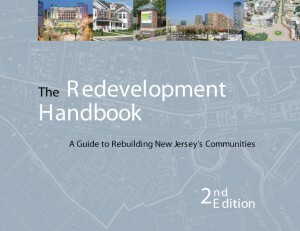 The Redevelopment Handbook can be purchased on the APA-NJ website here. Those registered for the Redevelopment Forum will receive information in their confirmations on how to register for this webinar at no charge. The powers afforded municipalities under the Local Redevelopment and Housing Law to reshape their communities are filled with promise and pitfalls. This session, featuring the authors of The Redevelopment Handbook: A Guide to Rebuilding New Jersey’s Communities (now in its second edition; available for purchase from APA-New Jersey via the link), will provide an overview of the redevelopment process, including the statutory criteria that must be established to determine that an area is in need of redevelopment, the steps that must be taken to adopt a redevelopment plan, together with a roadmap to follow the key legal requirements. The presenters will also discuss methods to engage the community in the process. Stan Slachetka AICP, PP is an associate and planning group manager with the firm of T&M Associates, where he specializes in redevelopment, community visioning, affordable housing, and local and regional land use planning issues. 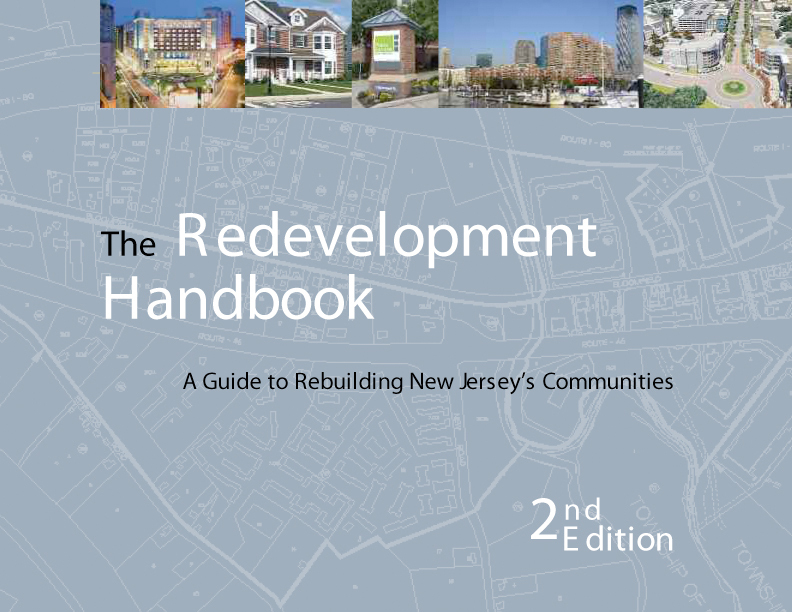 Stan is co-author of The Redevelopment Handbook: A Guide to Rebuilding New Jersey’s Communities, which was published jointly by the New Jersey Department of Community Affairs and the New Jersey chapter of the American Planning Association. He also chaired the APA-NJ Redevelopment Committee, which drafted the Local Redevelopment and Housing Law. Stan has prepared redevelopment studies and plans for municipalities throughout New Jersey. His redevelopment planning projects include the West Lake Avenue Redevelopment Plan for Neptune Township, which won a Sustainable Development Award at the 2005 Governor’s Housing Conference, and the Asbury Park Scattered Site Redevelopment Plan, which won an Achievement in Planning Award from the New Jersey Planning Officials. His other award-winning projects include the Jersey City Circulation Plan (2009 APA-NJ Planning Award), the Lakewood Smart Growth Plan, and the Neptune Township Strategic Revitalization Plan. He currently provides planning consulting services to a variety of public- and private-sector clients. In addition to redevelopment plans and studies, he has prepared master plans, housing plans, local zoning ordinances, development regulations, and school enrollment projections for numerous municipalities throughout New Jersey. Stan received a Master of City and Regional Planning from Rutgers’ Graduate School-New Brunswick (now the Edward J. Bloustein School of Planning and Public Policy), and was a Graduate Fellow at the Eagleton Institute of Politics. David G. Roberts PP, AICP, LLA, RLA, Senior Associate, Maser Consulting, P.A. David G. Roberts AICP, PP, LLA, RLA is a land use planning department manager with the firm of Maser Consulting, P.A., where he specializes in redevelopment, sustainable design and growth management. In 1997 he created the Principles of Redevelopment course that is required of redevelopment agency commissioners and executive directors, and served as the principal instructor of the course until 2010. He co-authored The Redevelopment Handbook, A Guide for Rebuilding New Jersey’s Communities, published in the spring of 2003 and updated in December 2011. Mr. Roberts has served as president of the New Jersey chapters of both the American Planning Association and the American Society of Landscape Architects. He currently is a member of the speakers bureau and the LEED-ND committee for the New Jersey Chapter of the USGBC, and is a LEED-accredited professional, with specialties in Neighborhood Development (LEED-ND) and Building Design and Construction (BD&C). Joseph J. Maraziti Jr. is a partner in the law firm of Maraziti, Falcon & Healey, LLP, located in Short Hills. He represents both public and private sector clients in regulatory, transactional and litigation matters having local and national significance. Mr. Maraziti served from 1998 to 2002 as chairman of the New Jersey State Planning Commission, which adopted the State Development and Redevelopment Plan in March 2001. In this role, he worked with the governor’s cabinet and local communities to ensure that development and redevelopment in the state enhances the quality of life. 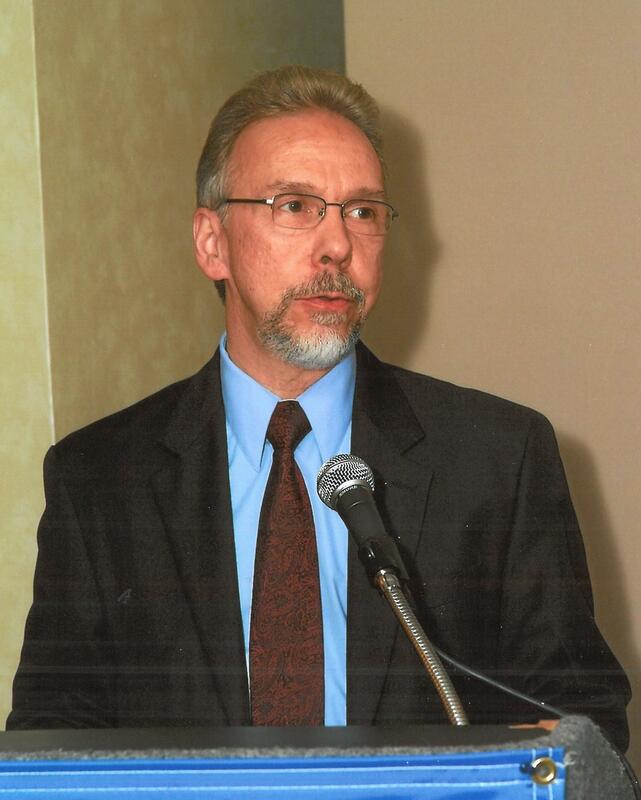 He has served on the Supreme Court of New Jersey Committee on Environmental Litigation; was the founding chair of the Morris County Bar Association Environmental Law Committee; and is an associate of the Environmental Law Institute. He was also selected for inclusion in the 2007 edition of Super Lawyers of New Jersey.